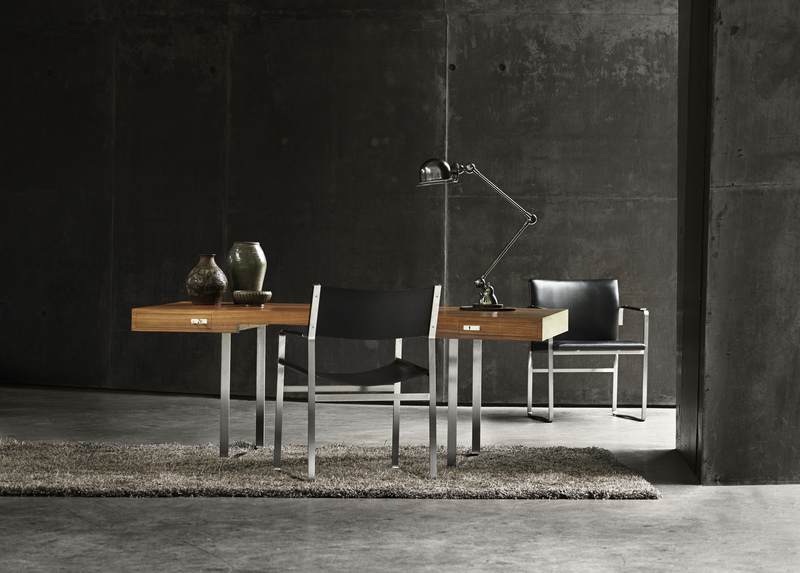 The simple, strong lines of Wegner’s desk exude serenity; sumptuous materials and exquisite craftsmanship deliver to create lasting value. 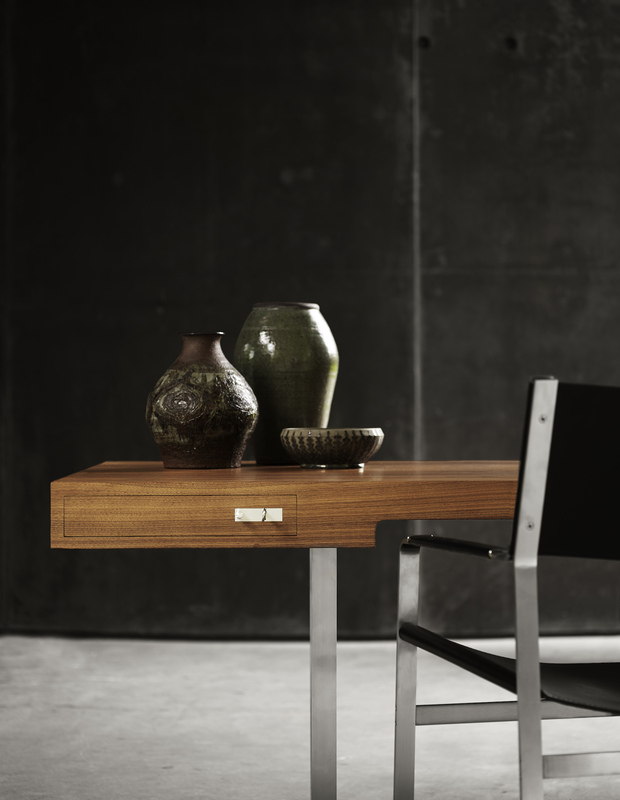 With its generous proportions, the desktop provides ideal conditions for great ideas. 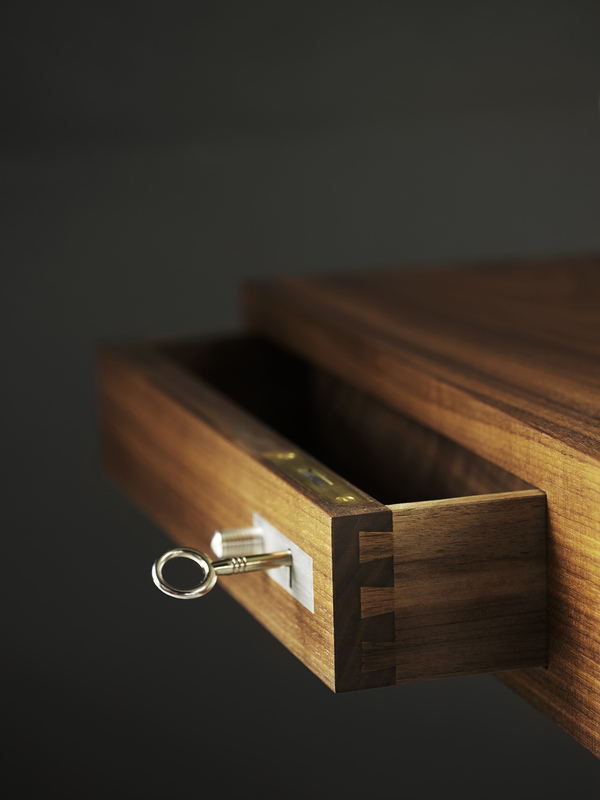 The dovetailed drawers are great places to keep the devilish details. Available in oak and walnut. The CH111 chair est part of the same series.